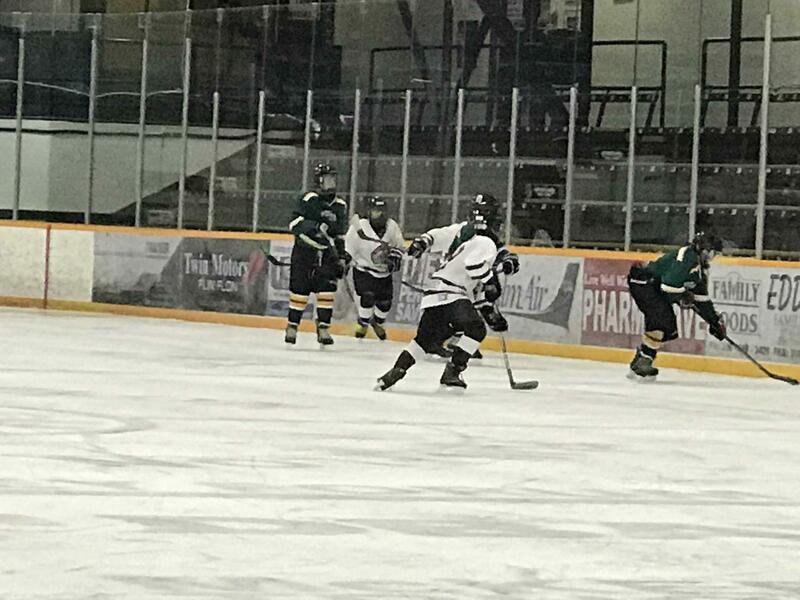 The Teagan Quinn Memorial tournament took place at both the Whitney Forum and Sportex this past weekend with teams taking part from Flin Flon, The Pas, Thompson and Snow Lake. In the AA- The Pas beat Thompson 3-0 in the final. Flin Flon came third and was 0-3. A- Final-Thompson blanked Flin Flon 5-0. B- Final- Snow Lake over Flin Flon 5-3. 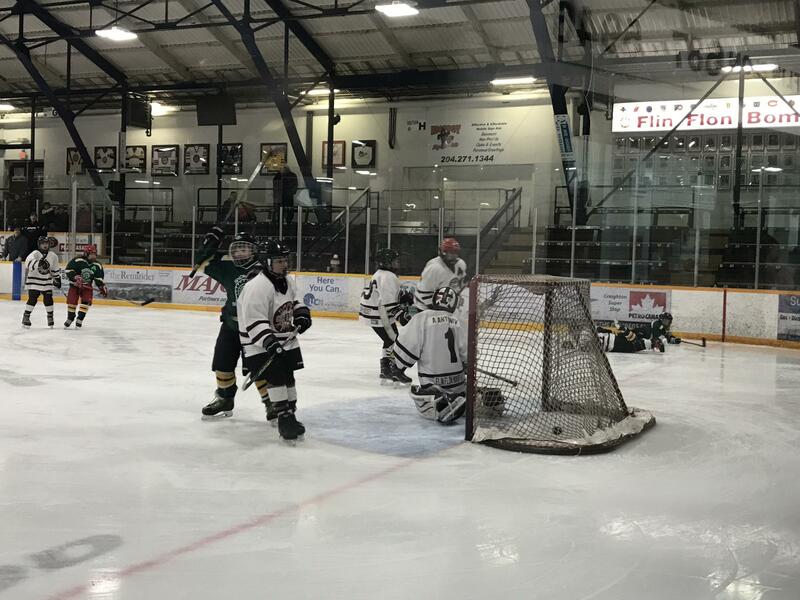 A number of Flin Flon teams were down in the Pas for the annual Atom Grub Box Tournament. The Ped's Threads AA Bombers went 0-4 and lost to the Pas 6-1 in the Consolation final. The Atom A Northland Ford Bombers lost in the Bronze Medal game to The Pas 3-0.